Cindy 1920x1200. . HD Wallpaper and background images in the iu club tagged: photo. 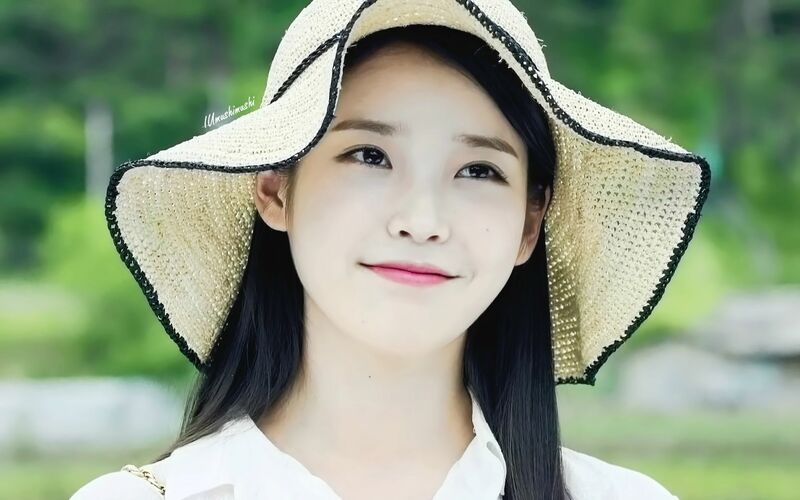 This iu wallpaper might contain pendayung, leghorn, panama, topi panama, pelaut, skimmer, topi jerami, pendayung leghorn, panama topi, fedora, merasa topi, homburg, stetson, trilby, fedora merasa topi homburg, bonnet, aduk bonnet, and menyodok topi. 150716 ‎IU‬ childhood foto has been revealed!